Video surveillance is part of the technical security equipment that offers you greater security for protection against theft or intrusion into your home or office space, because at any time and from anywhere through the application of your mobile device or computer you can have instant access what’s happening or what had happened in your home or office space through a recorded material (Saved on the Hard Disk of the Recorder). 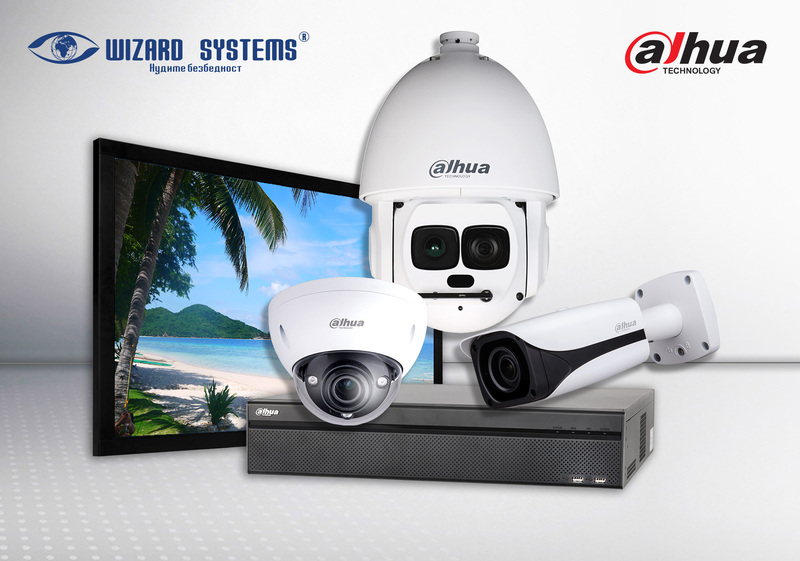 Wizard Systems is offering products for video surveillance from the world famous camera manufacturer – Dahua. This company is a global leader in the technical security industry. The products and solutions offered by Dahua are used in over 160 countries and regions around the world and are of the lowest price and highest quality in its category. Through its products, Dahua provides high quality, fast assembly, installation, performance and delivery, sustainability and stability. The Dahua cameras are among the finest in the world. 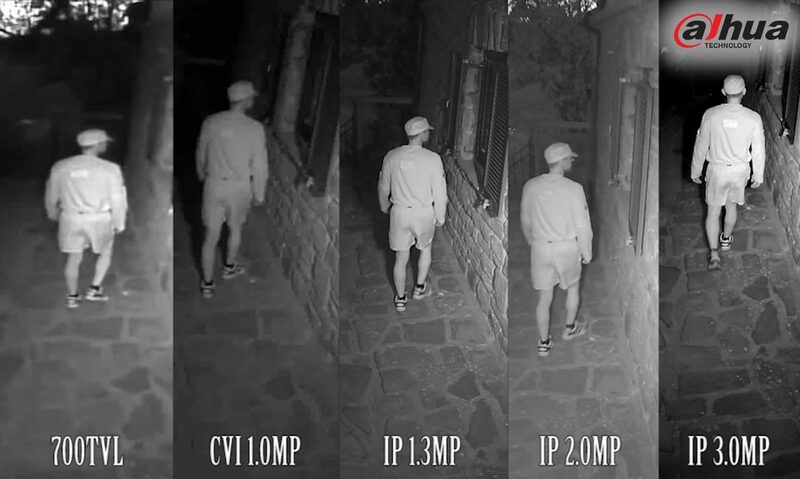 They can be Dome Camera, Bullet Camera, Speed ​​Dome Camera, Thermal Camera and ANPR Camera. Dahua guarantees high quality by using the latest technology solutions to ensure reliability and confidence among users. Dahua is constantly investing in R & D innovation. Wizard Systems is a general importer for Macedonia of cameras and video surveillance equipment from the world manufacturer Dahua. 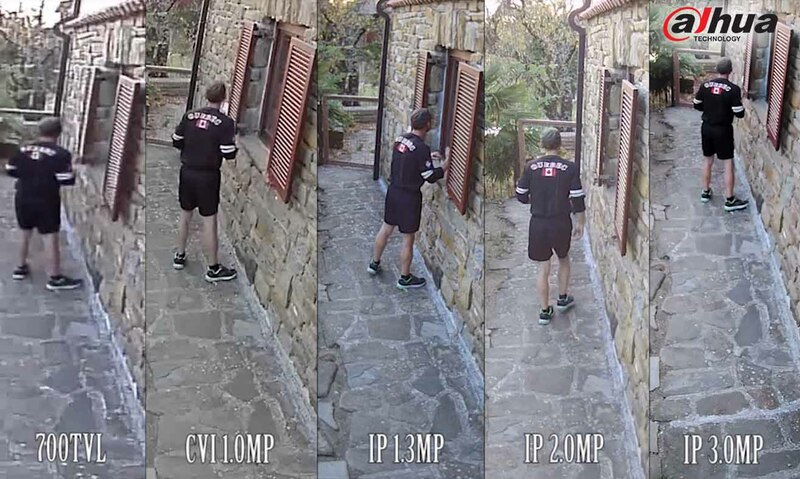 Wizard Systems GUARANTEES that you will receive the cheapest, highest quality, fastest and safest video surveillance solution!